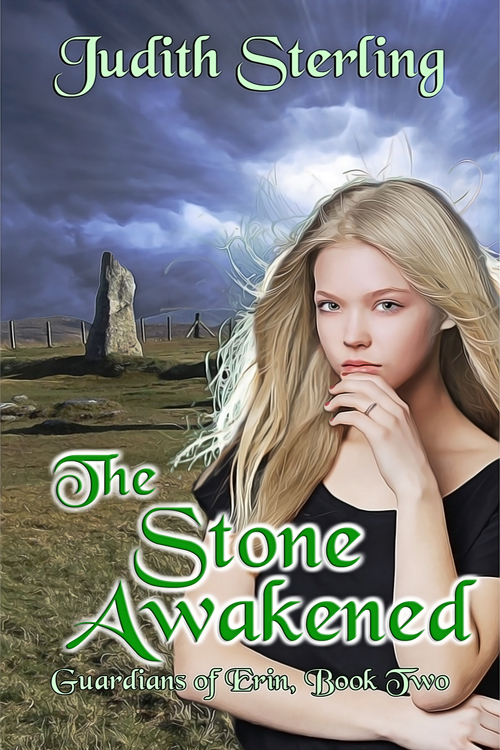 With the fast-approaching release of The Stone Awakened, my dear friend and bestselling author, Sherry Ewing, is featuring me and my Guardians of Erin series on her blog today. 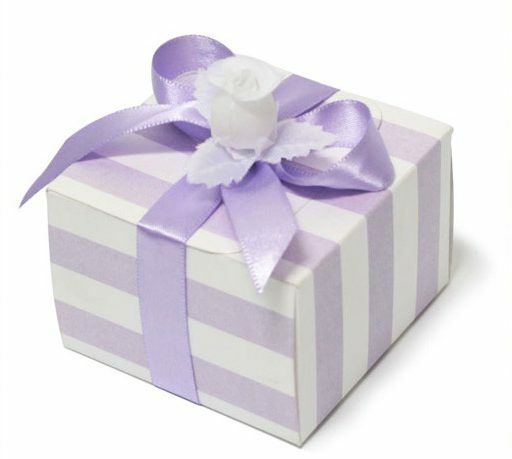 We’d love for you to visit! 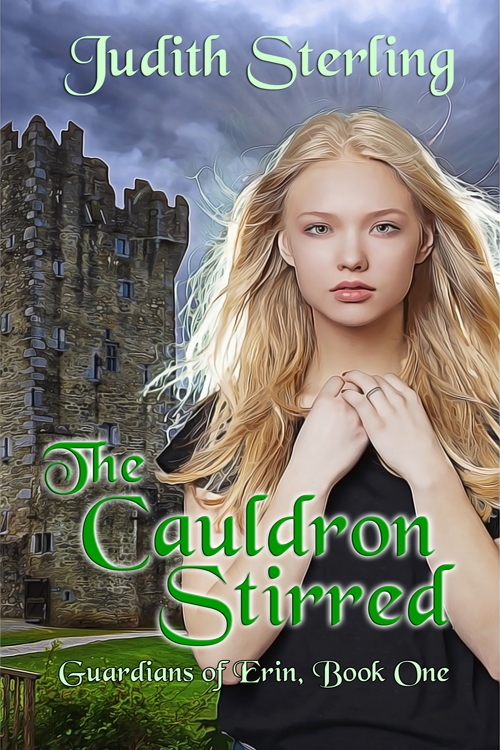 If you comment on the post, you could win an e-copy of The Cauldron Stirred, the first book in the series. Then you’ll be all caught up and ready to read the continuing story once Book Two is released on December 19. Thank you so much I’ll definitely send you a link!